The SXSW Music Opening Party sponsored by Sensu Music will take place on Tuesday, March 14 at Maggie Mae’s and Maggie Mae’s Rooftop from 6-9PM. Complimentary food and drink will be provided along with an amazing lineup of performers split across two stages. Celebrate the 31st year of SXSW Music with dance-punk staple !!! 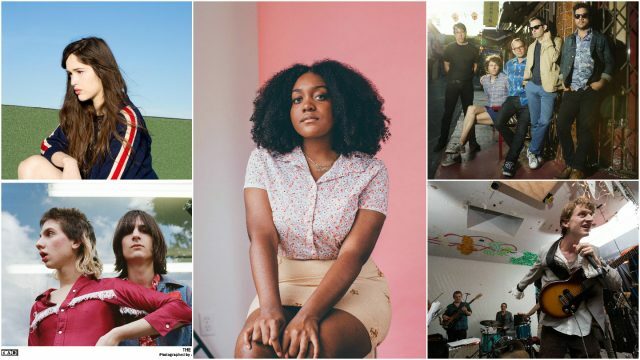 (Chk Chk Chk), Chance The Rapper collaborator and powerhouse Noname, BBC Radio1 DJ Huw Stephens, 4AD glam-pop outfit The Lemon Twigs, Montreal techno futurist Marie Davidson and Ennio Morricone-esque big band Tredici Bacci. The Music Opening Party is open to Music and Platinum badges as well as artist wristbands. Don’t miss out!